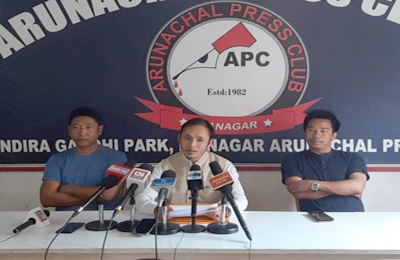 ITANAGAR, Sep 11: A complaint has been lodged with the Governor of Arunachal Pradesh for alleged violation of principles of financial propriety and financial procedure during 2016-17. Providing a copy of a UO letter written to the Finance Commissioner by the Chief Secretary with regard to alleged violation of such financial principles, the complainant, one R N Lalum urged the Governor to initiate CBI inquiry on various projects/schemes approved and implemented under State Annual Development Agenda (SADA) for 2016-17 fiscal year. “…… I am of the firm and considered opinion in stating that the said OMs ibid are violative of the doctrine of checks and balances and militate against the very principles of financial propriety and basic tenets of financial prudence. 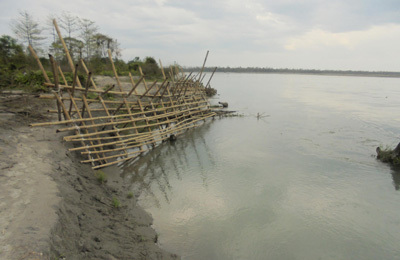 Therefore, it is imperative that the procedure laid out for FY 2016-17 is reviewed urgently with a view to address the issues raised in this note,” the note read.